Kids 1st - Kids 1st Wynyard achieves second outstanding! Kids 1st Wynyard achieves second outstanding! Teaching was described as ‘exceptional’ at Kids 1st Wynyard when they achieved their second successive outstanding Ofsted inspection. Kids 1st Wynyard, located in Wynyard Business Park, Billingham, was judged as outstanding in every category and has been given a huge amount of positive feedback from Ofsted. 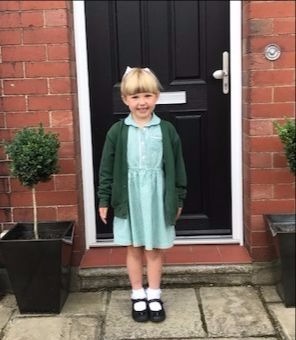 Inspector, Kerry Holder, was particularly impressed with the teaching at the nursery and the support that the staff offer children when they take on new challenges, parent partnerships and the leadership and management of the nursery. 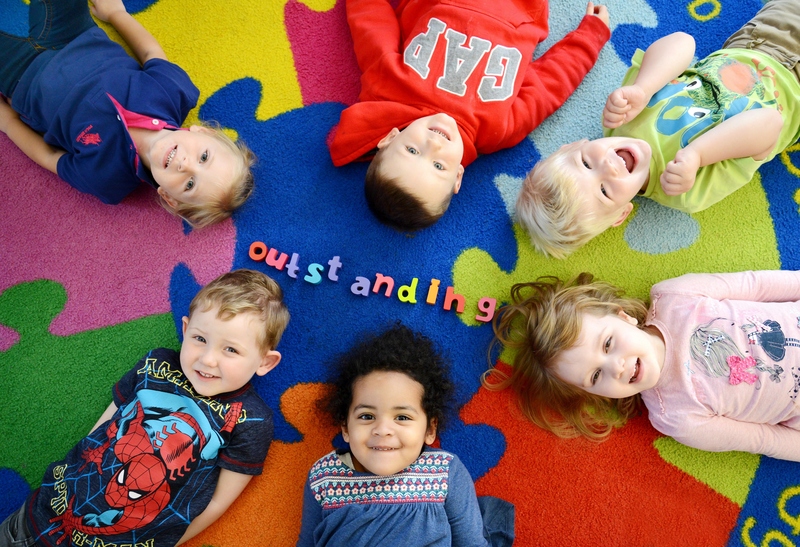 This outstanding Ofsted report is the seventeenth in eleven years for Kids 1st and currently all ten of the group’s nurseries are outstanding, something quite unique in the private childcare sector. At the end of 2014 Kids 1st was named the ‘Highest Quality Childcare Provider in the UK’ by Nursery World for the fourth consecutive year. This year’s top provider will be announced by the industry publication in November.